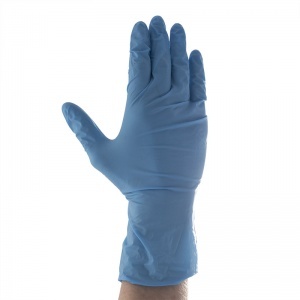 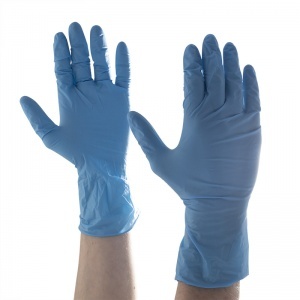 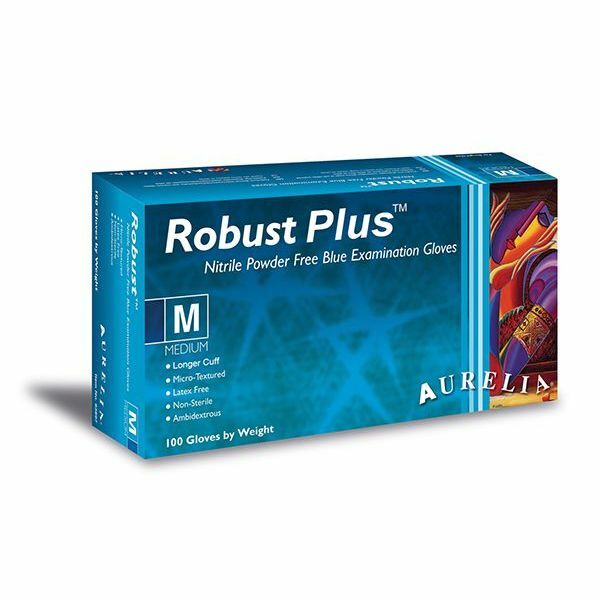 The Aurelia Robust Plus Medical Grade Nitrile Gloves are constructed using 5mil powder-free nitrile, offering greater strength and protection compared to a latex or vinyl glove. 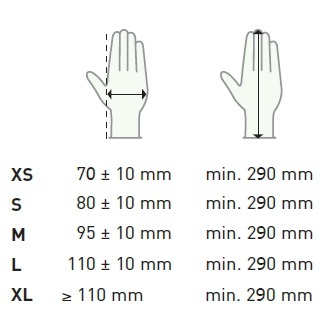 The longer design provides additional protection to the forearm while the beaded cuff prevents liquid from entering the glove. 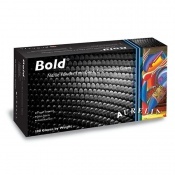 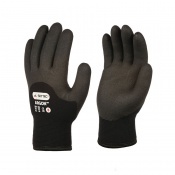 These gloves are ambidextrous and have a micro-texture finish to provide a secure grip at all times. 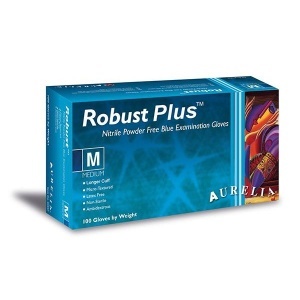 The product code for the Aurelia Robust Plus gloves is: 63885-9.